Considering the present economic situation in the country (inflation, artificial scarcity, and resource mismanagement), at what point then do you think you can take a deep breath and beat your chest and say “I am earning well now” as a Nigerian? 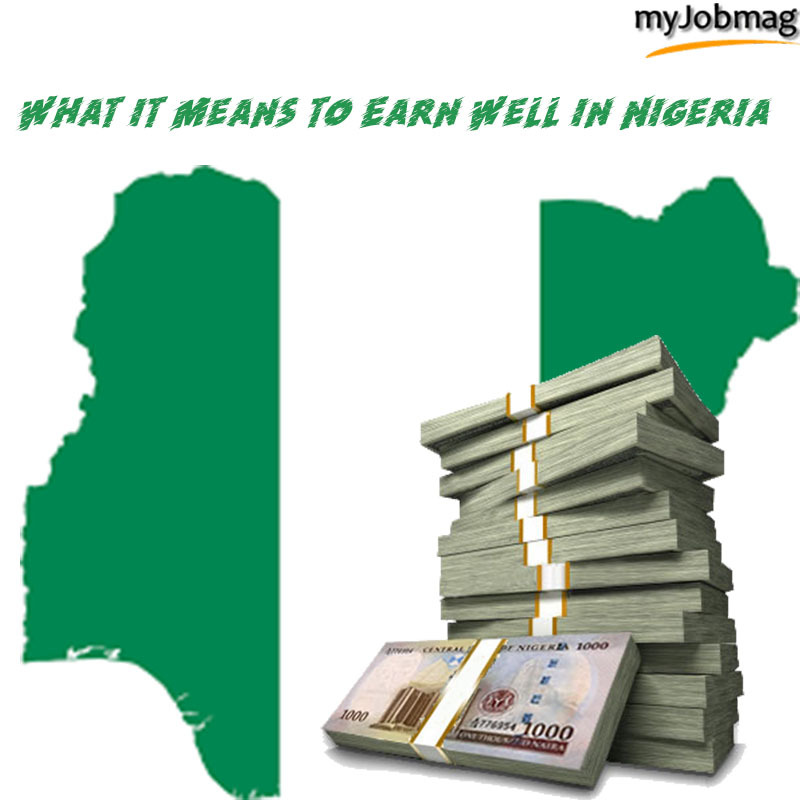 Have you ever wondered what it means to earn well in Nigeria considering the present economic situation? Working in a middle income-income economy like Nigeria, it is normal to be confused about what parameters to use to measure the level of one’s income and standard of living. Calculating your monthly or yearly earnings to determine your earning power in Nigeria cannot be done exclusive of some factors like; location, industry and dependency ratio and lifestyle. What it means to earn well in Nigeria as a developing country will be quite different from what it will mean to earn well in more developed countries like the U.S, United Kingdom etc. As a Nigerian, you can say that you are earning well when you are able to provide and cater for needs that are above the basics. If you can scale your monthly or yearly earnings against its current value in the Nigerian market and smile at what you have left, then that is when you can say you are earning well in Nigeria. Before we look at the factors that can make you earn well in Nigeria, let us quickly look at the average standard of living in Nigeria. What is the Average Standard of Living in Nigeria? Just like any other third world country, the quality of life that an average Nigerian is expected to have is nothing close to what we see or what the minimum wage can offer considering the cost of living in the country presently. An average Nigerian should be able to provide himself with basic life needs without any hitch. An average Nigerian is expected to provide the following even if it is in the most basic form. What is the Cost of Living in Nigeria? The cost of living in Nigeria is pretty high for a developing country. According to the cost of living survey carried out in 2014, Abuja and Lagos rank 25th and 36th most expensive cities in the world for expatriates. The average cost of living in Nigeria is generally expensive considering the average income of Nigerians. Who Earns Well in Nigeria? Looking at the average minimum wage in Nigeria and the current value of money in the country. The next big question is who actually earns well in Nigeria? Does earning above the minimum wage in Nigeria translates to earning well in Nigeria? You actually start earning well in Nigeria if your work/effort/skill matches your income at the end of the month or year. The people that actually earn well in Nigeria are people that are fully employed. According to the Nigerian Bureau of Statistics, you are fully employed when you do a job that matches your skill and qualifications. You actually earn well in Nigeria when you are able to provide above the basic needs of life like water, light, shelter, and security with less stress. Scaling your earnings in Nigeria cannot be done generally. Meaning that you cannot determine if you earn well or not without paying attention to your skills and qualification. 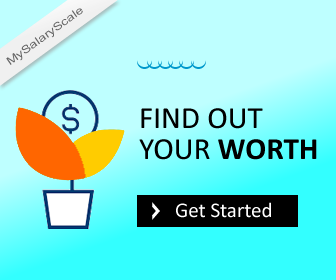 If you are an O’level holder in Nigeria, you don’t scale your salary in comparison with the salary of one with a higher qualification. The same goes for people with a higher qualification, if your skill and qualification are far below what you get at the end of the month, then you are underemployed. An underemployed person obviously doesn’t earn well. You can categorically say that you earn well in Nigeria if you fully utilize your skills and qualification and if you are a well-compensated for it. Most times, the standard of life one is expected to have can only be measured individually and not generally. Looking at it from a more particular point of view, when your compensation matches your skill then that is what it means to earn well in Nigeria. The ability to earn high or low in Nigeria can be affected by various factors. You don’t just earn well in Nigeria for the sake of it. A lot of factors can determine your earnings at the end of the month or year in Nigeria. Location: Your location has a great role to play when it comes to your earnings in Nigeria. Nigeria is a very large nation with unequal distribution of resources. While some states in Nigeria have a high standard of living and a more stable economy others have an unstable economy. It is easier for you to earn better when you stay in states like Lagos, Abuja, Rivers and Cross River in comparison to other states with less stable economy. Skill/Qualification: With the current economic situation of the country, getting the right skills and qualification can increase your earning power in Nigeria. With the high number of unemployed graduates in Nigeria, acquiring a skill can help you become more employable and thus increase your earning power. Acquiring the right skill and qualification can put you in a more advantaged position and can help increase your earning power in Nigeria. According to WHO quality of life is an individual’s perception of their position in life in the context of the culture and value systems in which they live and in relation to their goals, expectations, standards, and concerns. You can say you earn well in Nigeria when your monthly or yearly earnings is far above the total average income in Nigeria.